For over a century, our opera glasses have been helping audiences get closer to the action, and raising vital revenue for our host theatres.  Every night, over 3,000 theatregoers across the UK use London Opera Glasses to enhance their theatre experience. Not only do our theatres have happy patrons, but they also benefit from a healthy commission every time a pair of opera glasses is used. Our service, which includes installation and maintenance, is provided free of charge. This means our hosts receive extra revenue without having to make any investment at all. Immerse yourself in the show, and help the theatre you love keep on staging the performances you want to see! 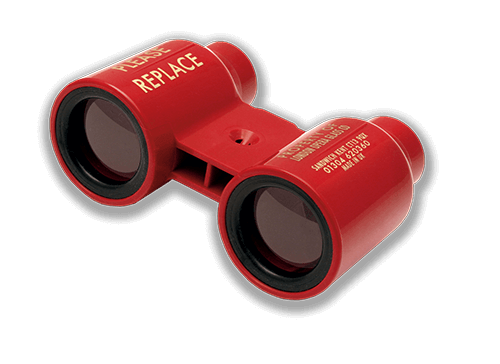 Every time you rent a set of opera glasses, you’re contributing to your theatre’s future.